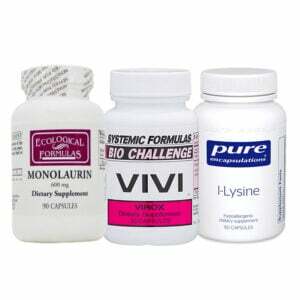 This Anti-Viral multi pack adds Monolaurin’s Lauric Acid to Systemic Formula’s amazing VIVI Virox plus Lysine. 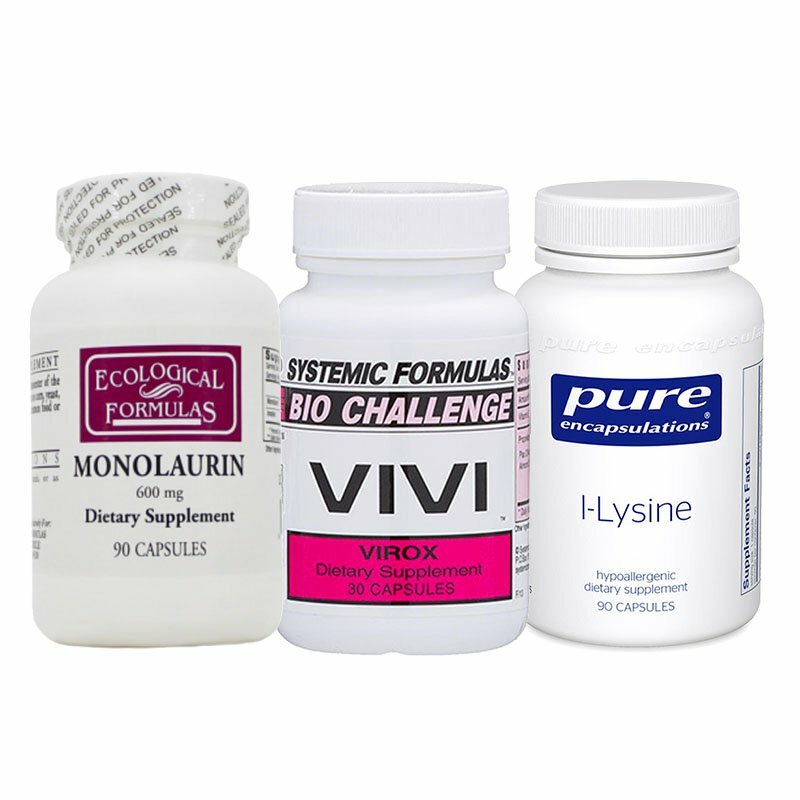 VIVI and Monolaurin are highly effective for viruses of all types including Herpes, Shingles, Colds, Epstein Barr, Flu, Viral Pneumonia, etc. Lysine is effective on the multiple members of the Herpes family but not for colds, flu and pneumonia viruses. Read more about VIVI here. Read more about Monolaurin here. I have many articles and podcasts on Herpes and Shingles as well. Use the Search Box to find them. This anti-viral multi pack has VIVI, Monolaurin (from Lauric Acid in Coconut Oil) and Lysine to help counteract the Arginine that aggravates Herpes viruses. During active Flu, Herpes, Shingles, Bronchitis or other infections, 1 or 2 daily with food. If prone to chronic or recurring infections, take several per week as a maintenance dose and increase when needed. May be taken for months. Monolaurin 600 mg; Inosine 7.5 mg. Capsule: Gelatin, Magnesium Stearate. Contains 90 capsules. 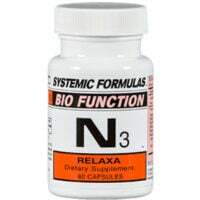 Recommended Usage of VIVI: 1 to 3 capsules up to twice a day, for 1-4 weeks. 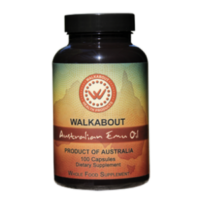 Provides general support for immune functions during times of increased viral activity. 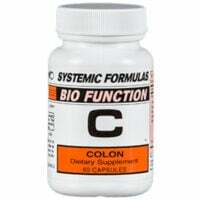 2 capsules daily, between meals, or as directed. Can take up to 6 per day when fighting an active Herpes or Shingles infection. Avoid consumption of nuts and seeds, chocolate and coconut flour or coconut butter to reduce Arginine consumption known to trigger viruses. 500 mg l-Lysine HCl; 10 mg. fat-soluble vitamin C in a vegetarian capsule of cellulose and water. Contains 90 capsules. Read more about controlling Herpes and Shingle in this excellent post.